Central to the system’s innovation is a dynamic design feature called Dynamic Stabilization. Hot on the heels of our decentralized tracker trends feature, SunLink Corp. has sent word of its new TechTrack Distributed single-axis tracker — the second single-axis tracker in the company’s TechTrack product line, joining the internationally deployed TechTrack Centralized. 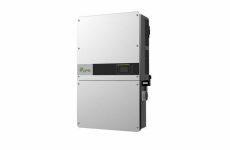 Be sure to see it for yourself in Las Vegas at Solar Power International (North Exhibit Hall, Booth # 2037). Central to the system’s innovation is a dynamic design feature called Dynamic Stabilization through which the characteristics of the tracker are changed depending on real-time, sensor-observed environmental conditions. 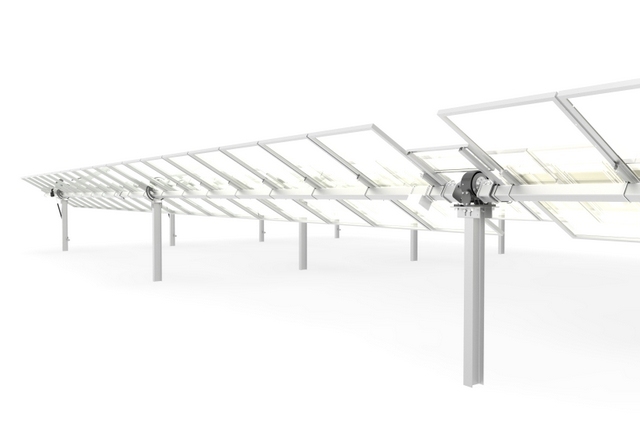 Beyond simply adjusting tilt, SunLink’s TechTrack Distributed incorporates control over the damping and stiffness of the array, opening a completely new solution space for increasing energy output, maintaining structural integrity and lowering cost. Structural efficiency – Maximum system torque is reduced by 67 percent, resulting in a stronger, lighter and more cost-effective tracker. SunLink also offers PowerCare installation and O&M services for TechTrack projects, making it possible for EPCs and developers to take on more projects successfully. 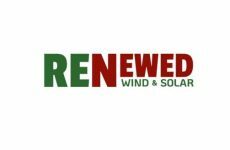 The full portfolio of SunLink solar project solutions will be on display at Solar Power International, held at the Las Vegas Convention Center from September 12-15. Visitors can get a first-hand look at the new TechTrack Distributed single axis tracker, and technical staff will be on hand to discuss project solutions with new and potential customers and partners.